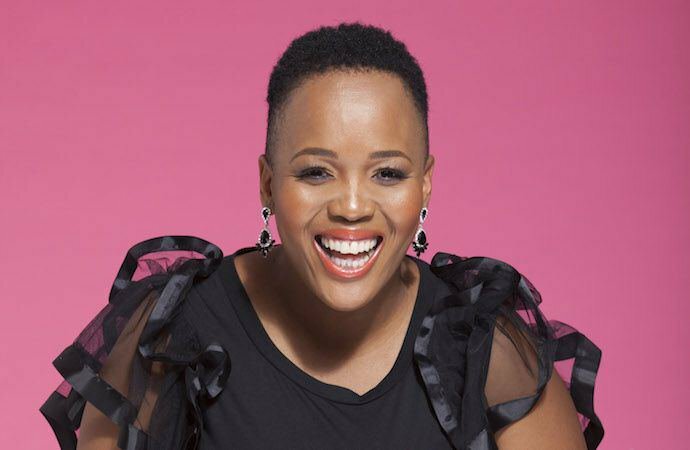 Tumi Morake has detailed how she was body shamed in her upcoming book And Then Mama Said. 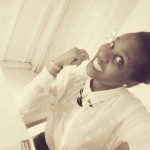 She is set to release her book in the first week of October. “The book is the voice of Tumi in private, as well as a behind-the-scenes perspective of a pioneering South African star who has been deeply loved and viciously hated by her audiences,” the Tumi’s publicist Monica Steyn said in a statement. 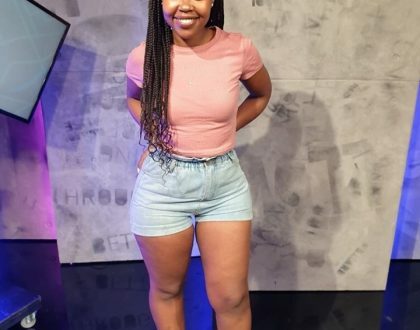 Tumi will talk about the body shaming she endured, the race row on radio, the accident she had last year, and her relationship with her husband. “Throughout her story, she carries the voice of her mother, and with it the indispensable life lessons that made her who she is today,” Steyn said. 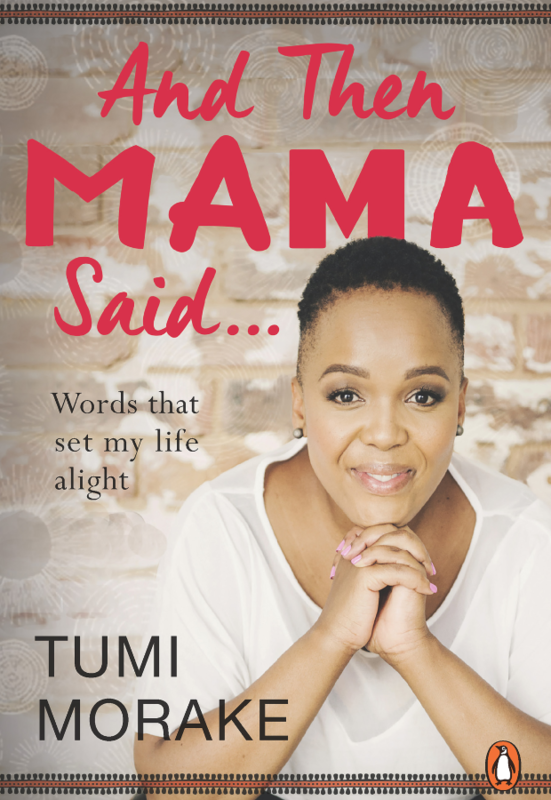 The book is based on Tumi’s mother.